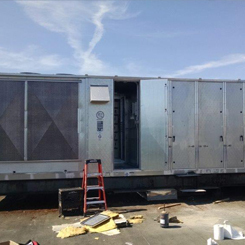 At All-Temp Refrigeration & A/C, we understand how important it is to keep your coolers and freezers operating properly. Faulty systems jeopardize the safety and quality of your products, and that's important to your bottom line. 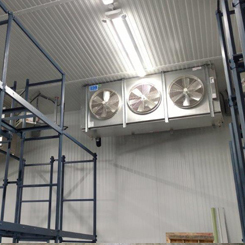 We specialize in refrigeration systems for supermarkets and warehouses, and we have an excellent reputation in the HVAC-R industry. 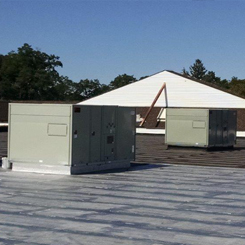 For more than 20 years, customers have been relying on us for the right refrigeration, air conditioning, and heating systems for commercial and industrial applications. 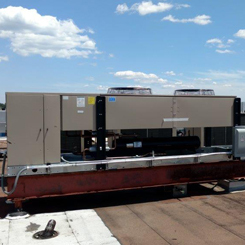 All-Temp Refrigeration & A/C offers commercial and industrial heating, ventilation, air conditioning, and refrigeration (HVAC-R) services. 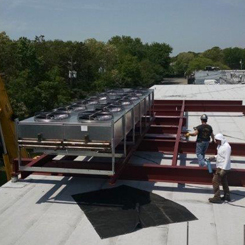 We serve Long Island, New York City, and Connecticut from our location in West Babylon, New York. 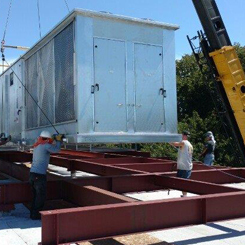 Since opening in 1996, we have experienced constant growth as the result of our professional service. We're very well-known within our industry for being honest and straightforward. 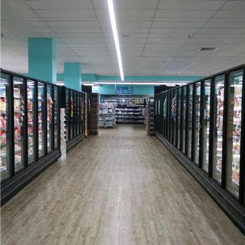 We know exactly what's needed and how to provide it. 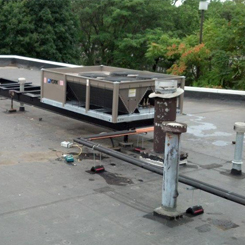 The concepts All-Temp Refrigeration & A/C bring to you have been conceived and refined through more than 35 years of experience with every aspect of HVAC-R.
All-Temp Refrigeration & Air Conditioning, Corp.